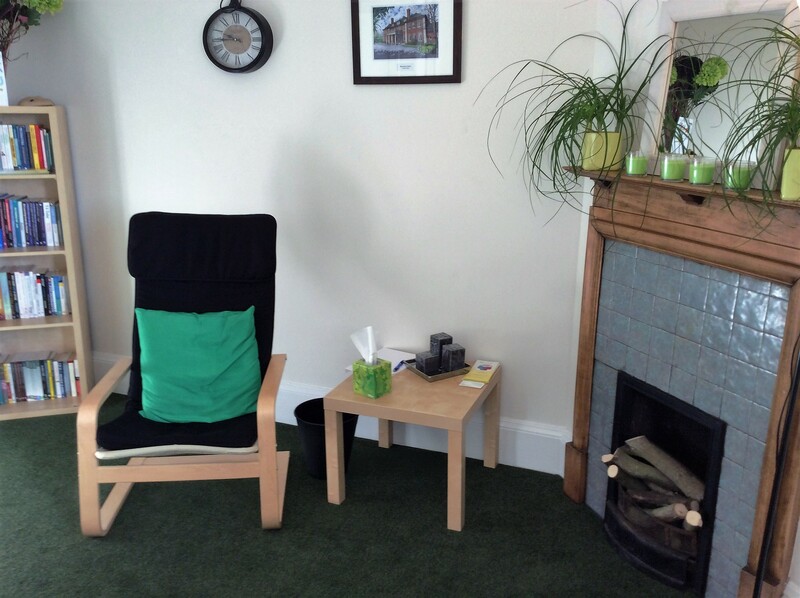 Psychodynamic Counselling is one of the major traditions within contemporary psychotherapy. Its aim is to help us achieve insight and understanding around the reasons for our issues, and to translate this insight into a mature capacity to cope with current and future difficulties. People have troubled relationships because they are repeating a destructive relationship pattern from the past. The person may seek to control or hide difficult or unacceptable mental desires, memories and feelings by use of defence mechanisms, such as transference, projection, denial, repression, sublimation, splitting and projective identification. It is important for helpers, including counsellors to be aware of their own feelings, fantasies and impulses in relation to the person they are helping. People have a need for secure, consistent emotional attachments. Psychodynamic methods have been applied to understanding and treating a range of psychological issues. Its origins are found in the work of Sigmund Freud, but the approach has developed significantly over the years. The goals of psychodynamic therapy are to increase a client’s “self-awareness” and to understand the influence of past events on present behaviour. The psychodynamic therapy assists the client in gaining insight in order to recognise their character traits, their actions, responses and behaviours to present situations. This approach enables the client to explore unresolved conflicts that arise from past relationships, which are having an effect on current relationships.